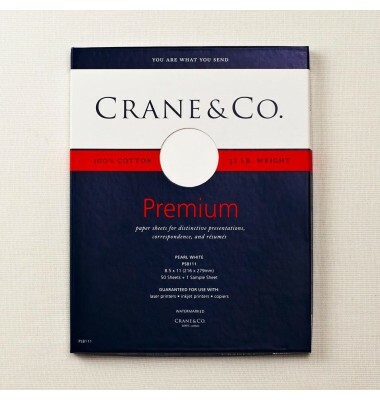 The timeless quality of Crane's fine 100% cotton paper shines through in this 32 lb. Pearl White Kid Finish® sheet. Suitable for presentations, resumés or other business documents. 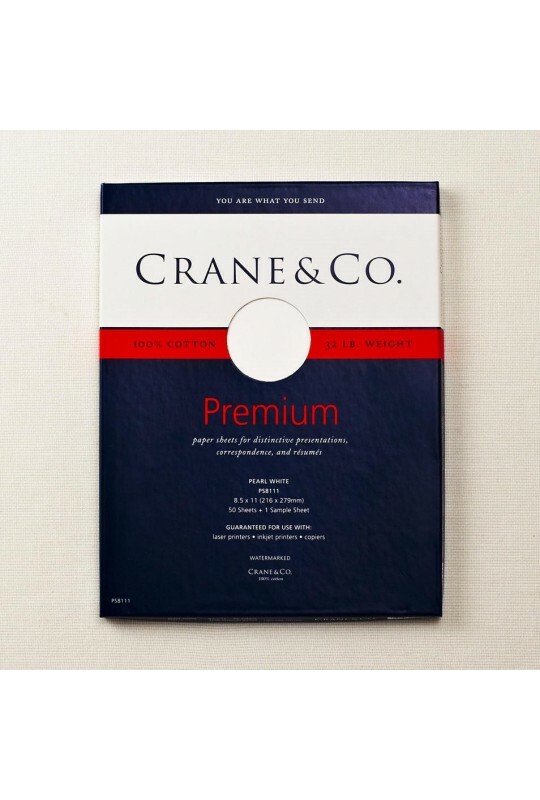 50 sheets of watermarked paper.